For my competitive analysis, I analyzed information about the competition in order to forecast a potential niche in the market. 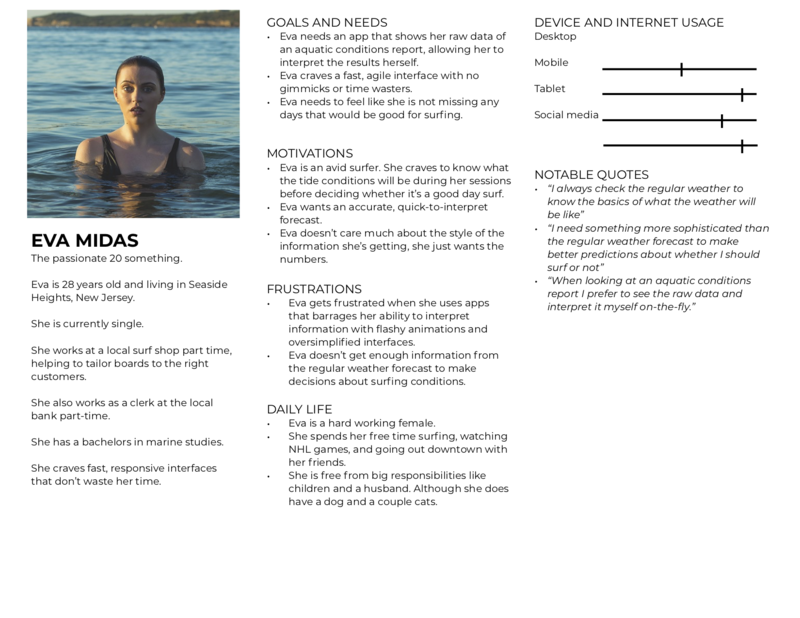 Below is a Competitor Profile of one of the main competitors I analyzed: Surfline. Surfline is a company and website that specializes in surf forecasting and surf reports, live webcasting, photography, videography, as well as editorial coverage of the sport of surfing. 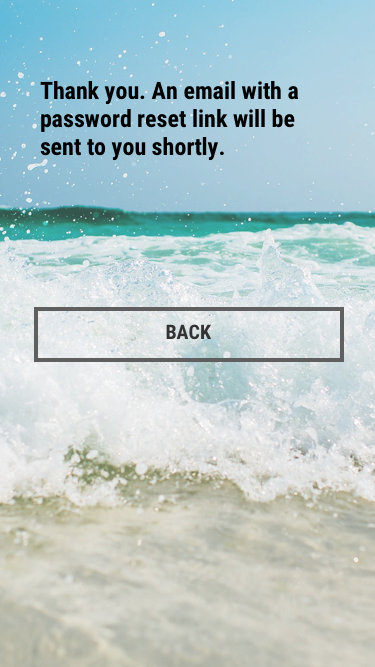 It also has an app in the App Store and Google Play store, also called “Surfline”, that displays much of the same aquatic weather information on the website, but in a mobile format. 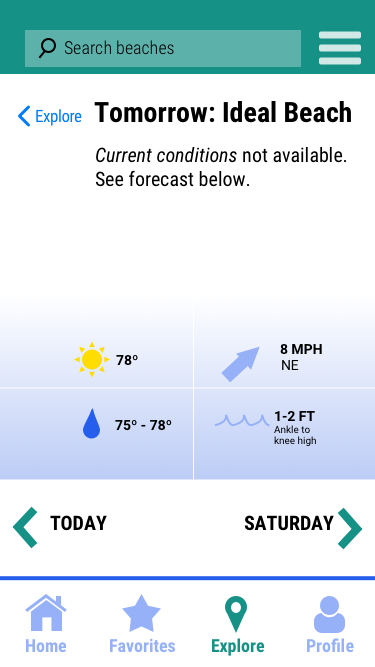 Surfline is a surf condition forecasting app that focuses on users that want to get a detailed forecast of conditions such as wind speed, surf, and tide. 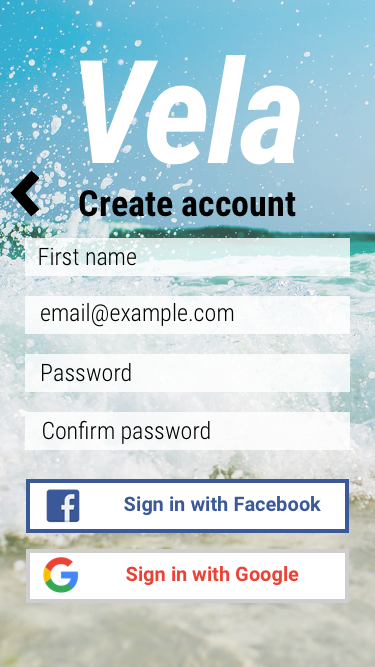 The app is made up of community members who provide reports of local aquatic conditions. Doing a Google search of Surfline reveals some stories about the company on Google news. The latest story is about Amazon Alexa teaming up with Surfline to provide voice command surf condition reports. 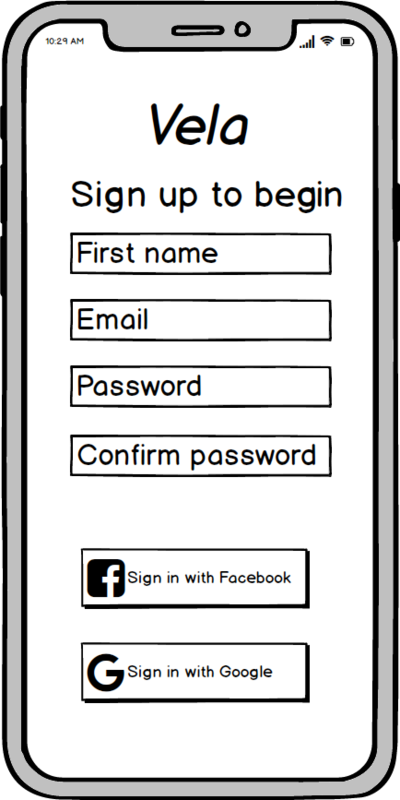 This shows a commitment to keeping up the app and website with the latest trends in technology. Surfline must have made some connections with Amazon to team up with Alexa to provide this service. 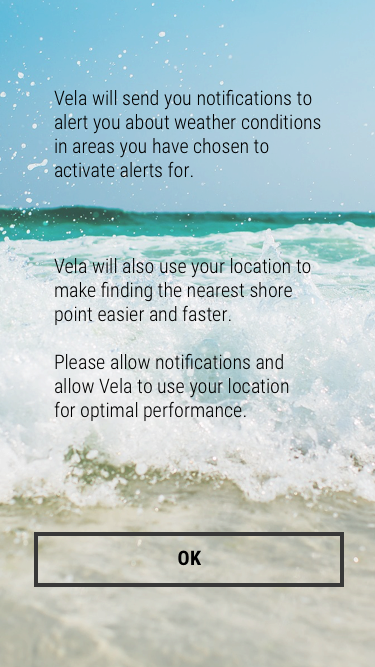 This gives them a competitive advantage, as they are the first surf condition reporting weather service with support for Alexa. 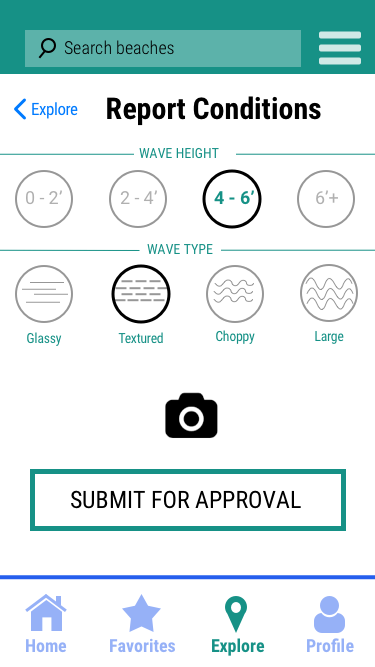 Surfline has approximately 1,610 ratings that total to 5 stars on the app store. It has approximately 3,855 ratings on the Google Play store and is rated 3.5 stars. When searching Google for “surf conditions”, Surfline is the very first result. 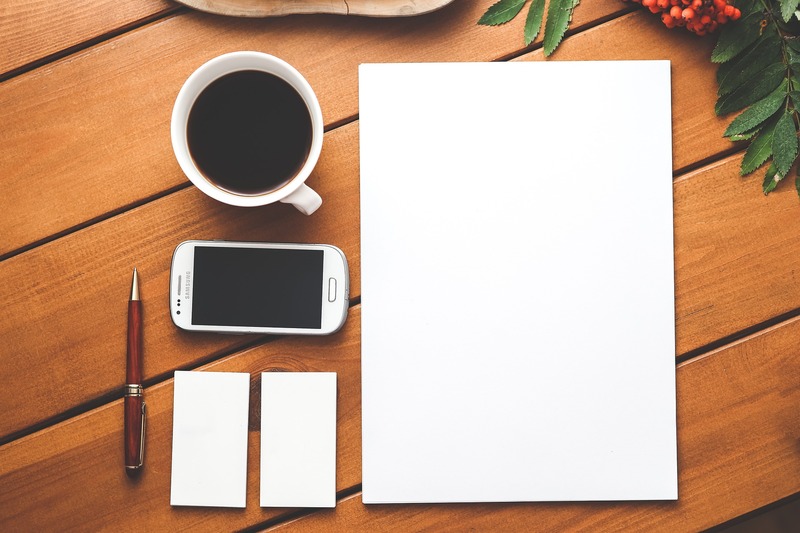 This shows an immediate competitive advantage because Google users are more likely to click on the first result of their search terms. 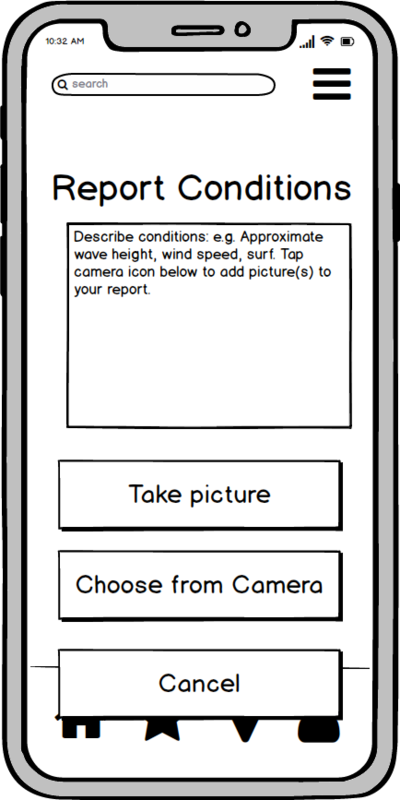 Unfortunately, the Surfline apps do not appear in the results for “surf conditions” in Google. Only when searching for “Surfline app” do the apps and their rating display. 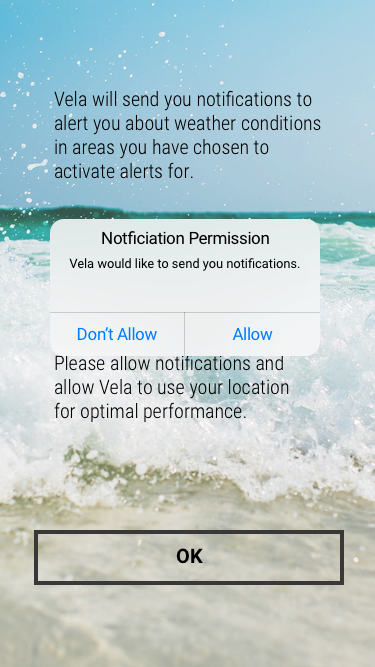 Surfline’s excellent Google ranking and alliance with Amazon’s Alexa puts it at a significant advantage for being the premier surf condition reporting website and application. Nevertheless, the website does not seem to be working over the past two days. 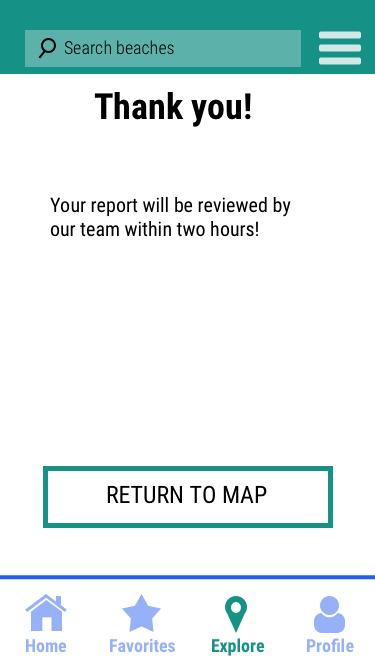 When clicking on a territory, it directs the user to a stripped down HTML page with the text “spot not found” shown at the top. This is the case for all of the areas in North America. 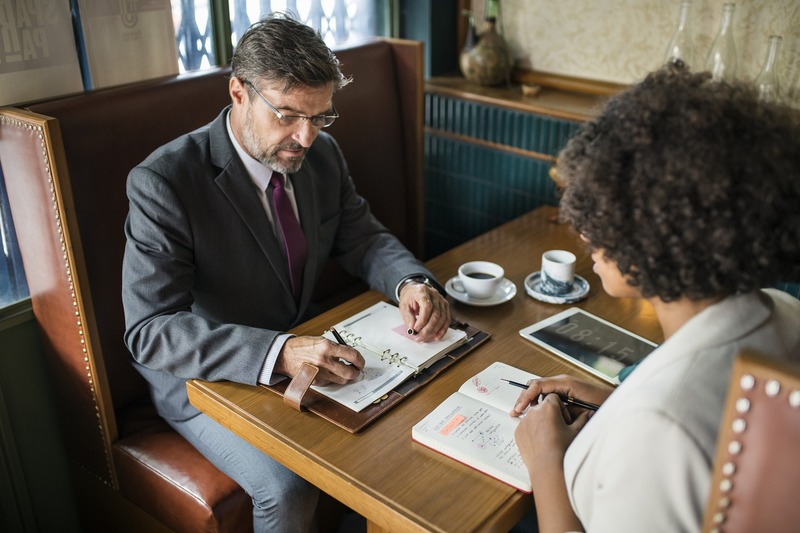 At the research phase of my project, I conducted user interviews in order to get a better understanding of the problem. 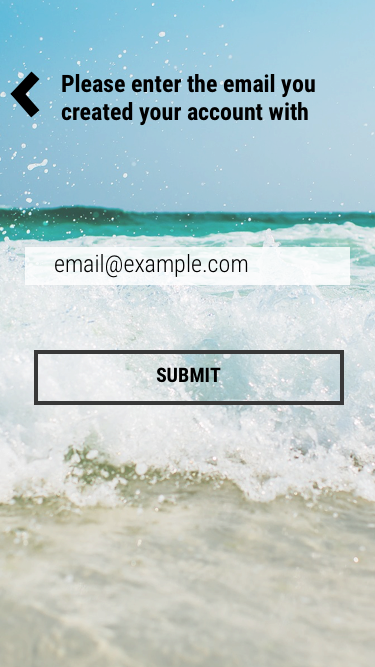 want to determine when conditions would be safe to participate in aquatic sports activities]. 1. To understand the pain points in the surf weather forecasting information gathering process and determine if there is any way to alleviate them. 2. 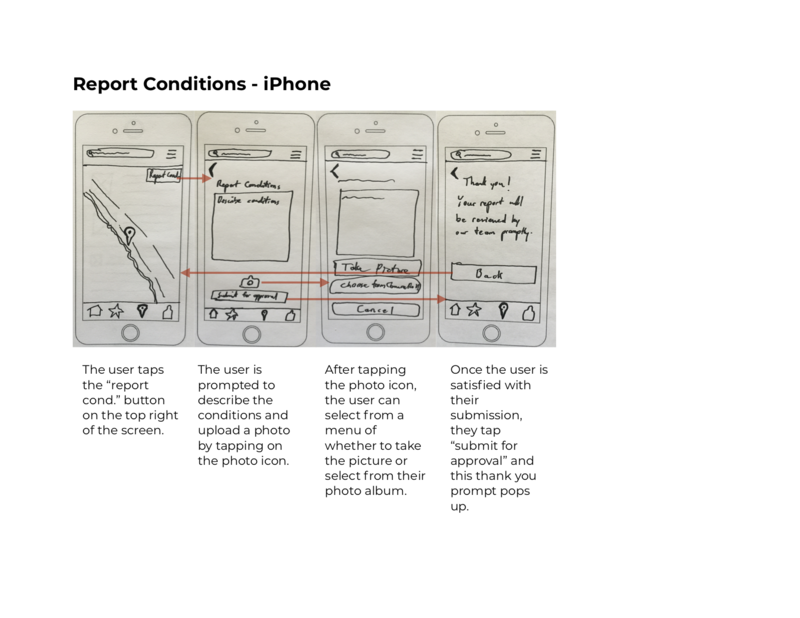 To determine how users find surf condition reports currently and whether they are effective or not. 3. To determine what parts of a surf condition report is not understood by the general public and how it can be made more understandable to the masses. Hi, ________. My name is Gabe Zurek, and I’m going to be walking you through this session today. 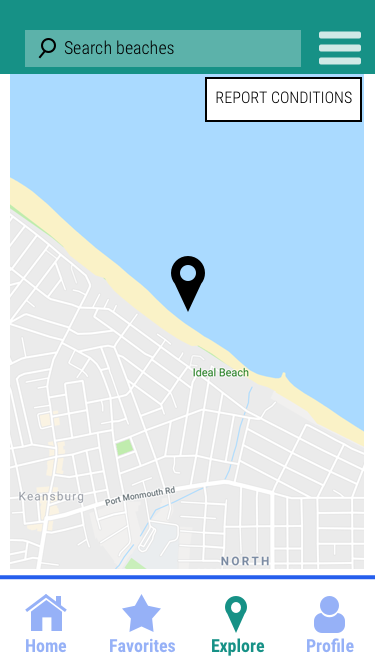 I am creating an app that predicts surf weather conditions and will be asking you questions about that during our session. The first thing I want to make clear right now is that this is not a test. You can’t do or say anything wrong here. 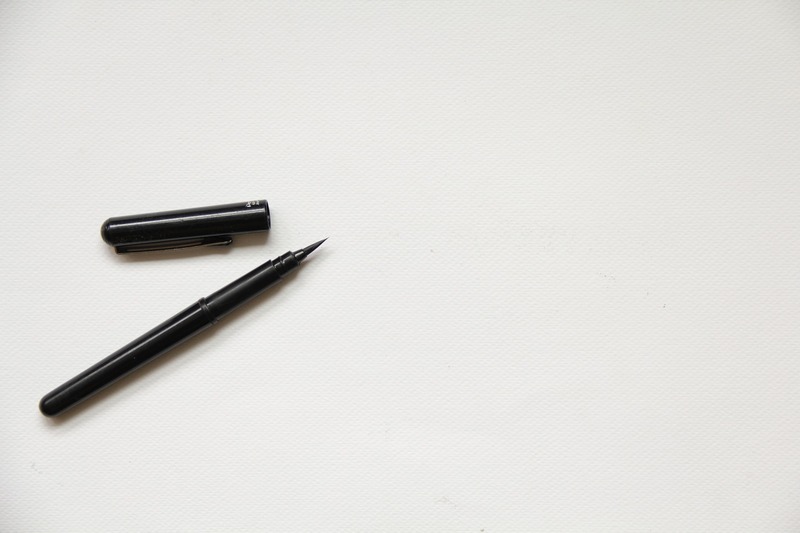 In fact, this is probably the one place today where you don’t have to worry about making mistakes. If you have any questions as we go along, just ask them. And if you need to take a break at any point, just let me know. OK, let’s get started. What water sport(s) do you engage in? How often do you [water sport]? When you engage in a water sport, does the weather ever concern you? 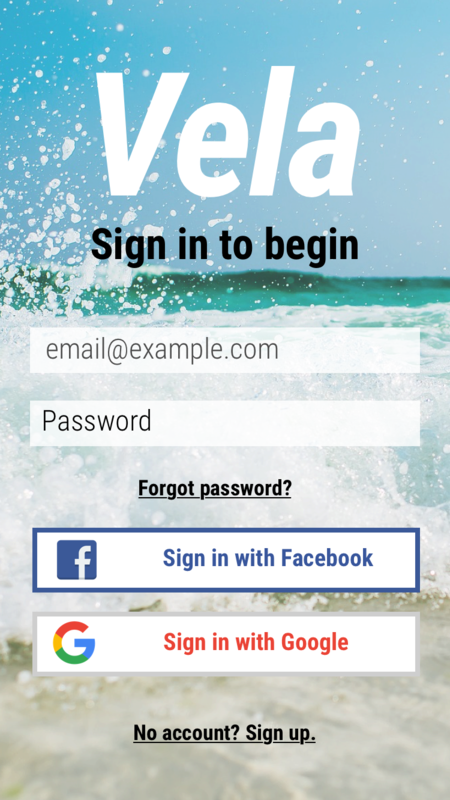 Do you use apps to research surf weather forecasts? If so…. 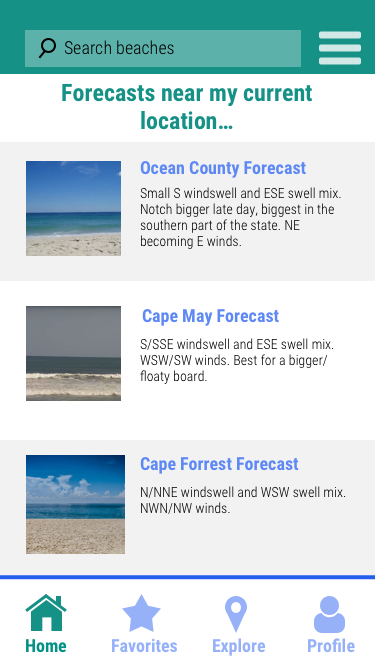 Which apps do you use to research surf weather forecasts? When you’re using this app what information are you hoping to get? How do you prefer to see the information? 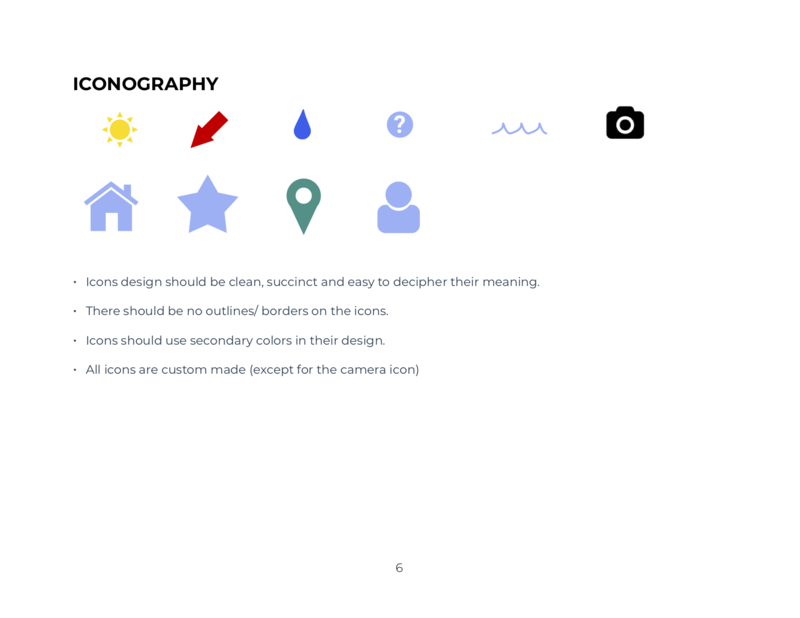 For example text, icons, color coded? 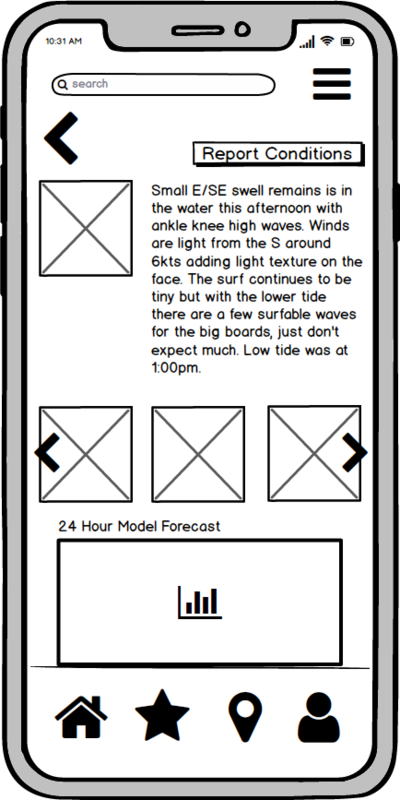 When checking surf conditions, do you read written reports? What specific parameters do you look at when reading surf weather reports? 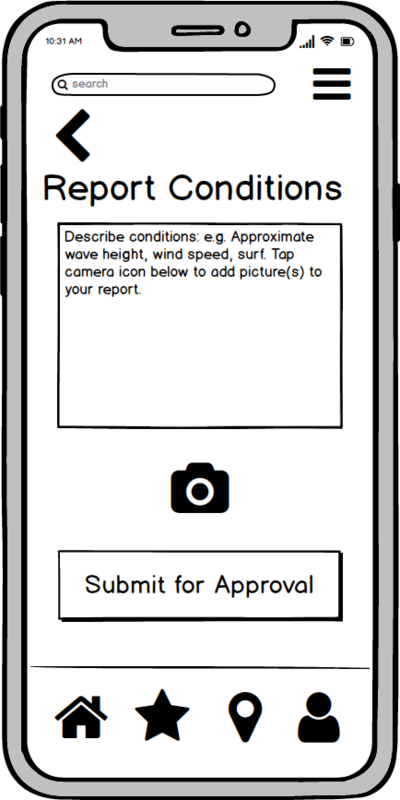 What would be easier to interpret, surf condition data or a written report? Do you travel to different spots to surf? What safety or “heads up” information would be useful to see? 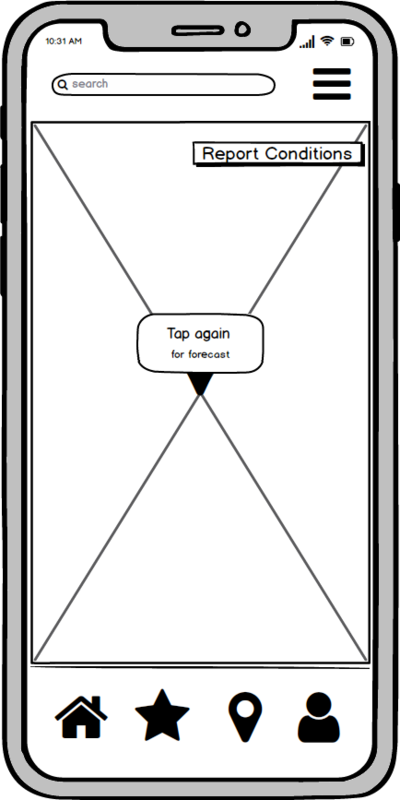 Try to remember a frustrating experience you had when using an app for aquatic weather forecasting. Would you please describe what you experienced? 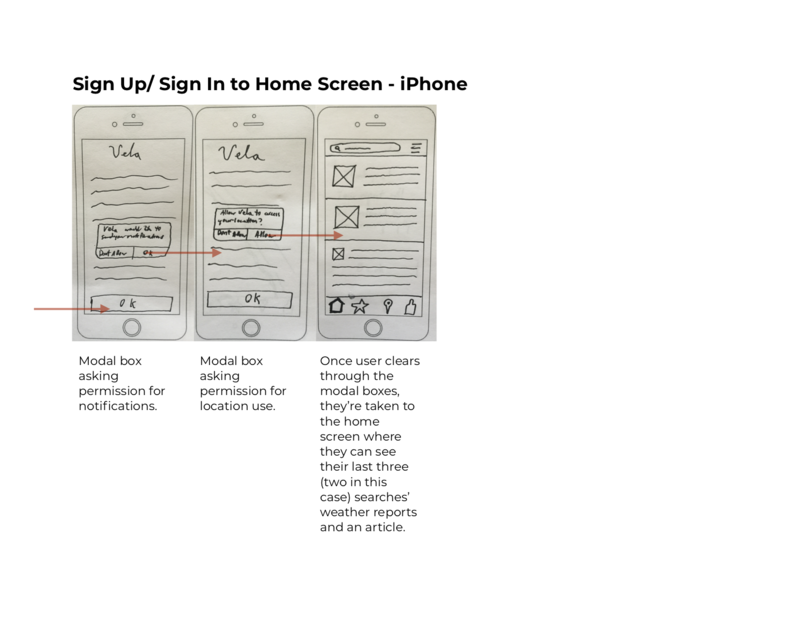 Think of the apps you use… are your expectations met? Describe what features you would like to see that currently aren’t provided. The interviews did not go as productively as I wanted them to go. There was one that had to be translated from Spanish to English. The others were less productive because the interviewees had never used an aquatic weather forecasting app before, and one third of my questions were based off of that. Nevertheless, I gleaned a lot of information from them that will prove insightful and useful. 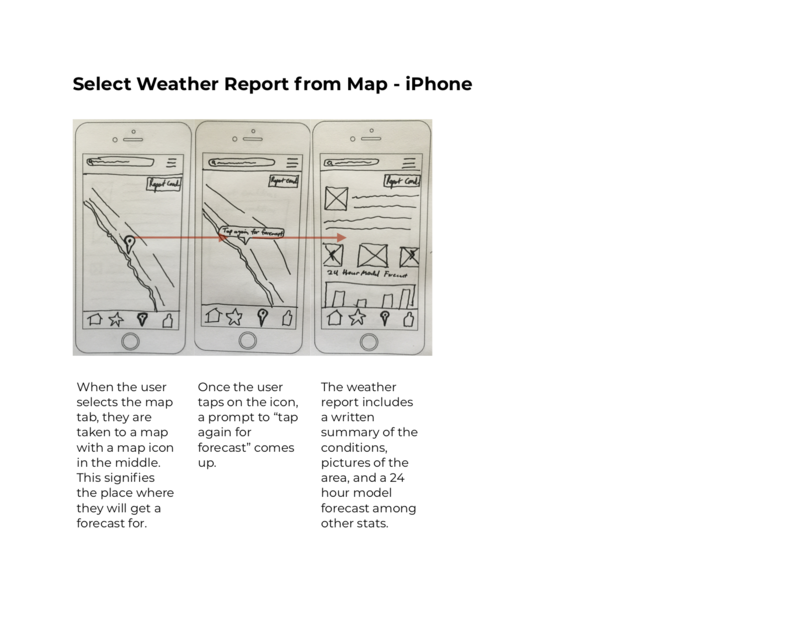 I think that these interviews helped me realize that a fancy app for forecasting the surf conditions isn’t always needed, and that someone can just observe the conditions themselves and make a decent guess as to how the weather will behave. This doesn’t mean that an app wouldn’t be useful, rather, the app would be a way to “fill in the cracks” of knowledge the surfer or sportsman has about the water in addition to their own personal observation of the conditions. Not all sportspeople rely on an app to do forecasting for them. 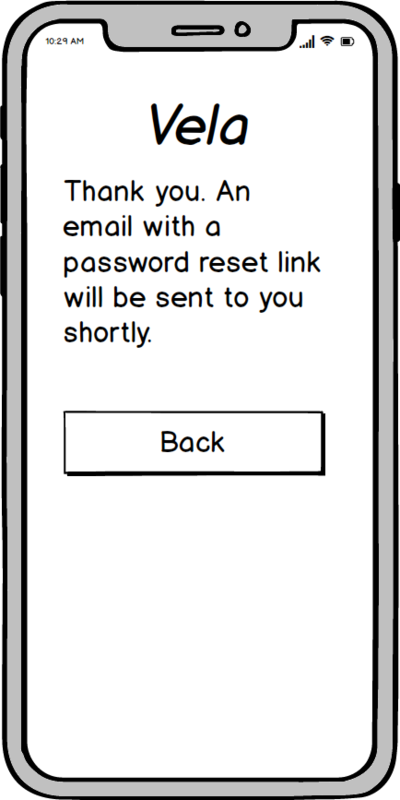 Many don’t even know that such an app exists. 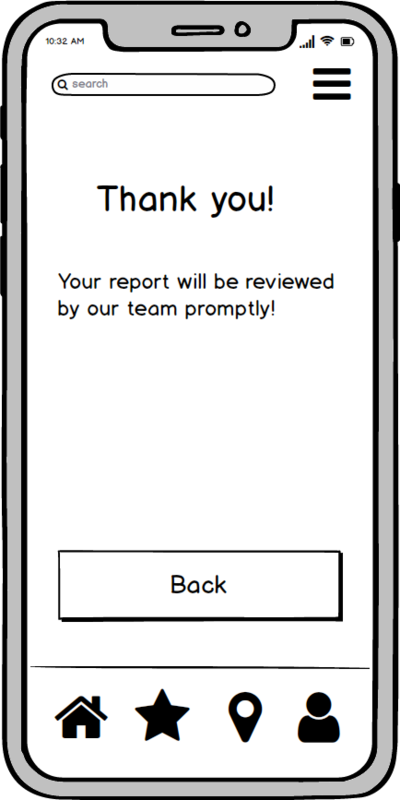 The app should have an emphasis on “filling in the cracks” of data that is missing from a manual observation done by a sports enthusiast. This is where the app really has the opportunity to provide professional information to sportspeople who are lacking it. Serious water sports enthusiasts tend to change locations within reasonable distances from each other. The app should be able to compensate for these changes by providing accurate, local forecasts for a particular mile radius. The age gap for our audience is fairly wide. It is for anyone who enjoys maritime sports on their own or in organized groups. It is especially for individuals who spend time on the shore, and need some guidance as to whether the shore conditions are safe or at least favorable enough to engage in a sport. 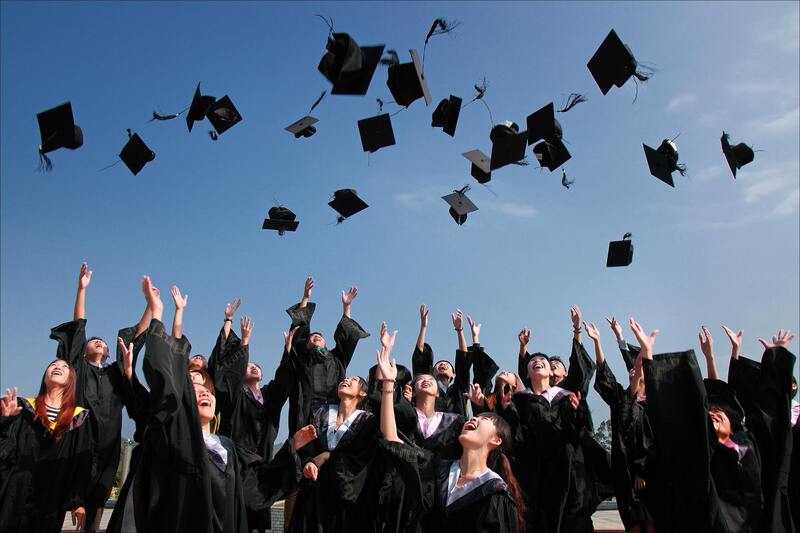 People who fall into this demographic can be as young as children all the way to seniors adults. People from all walks of life and ages enjoy water sports. 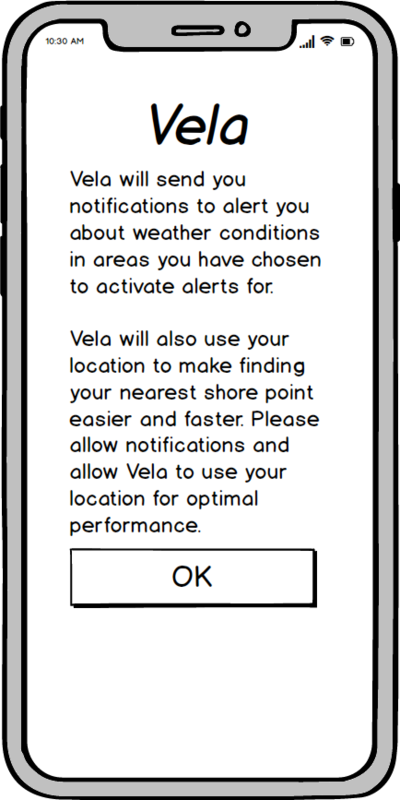 The competition for a weather app that forecasts surf conditions is fierce. Surfline is dominant in the market, having been one of the first internet-based surf condition reporting sites to exist. In addition to Surfline, Windy and Buoyweather are also strong contenders operating successfully in the market. 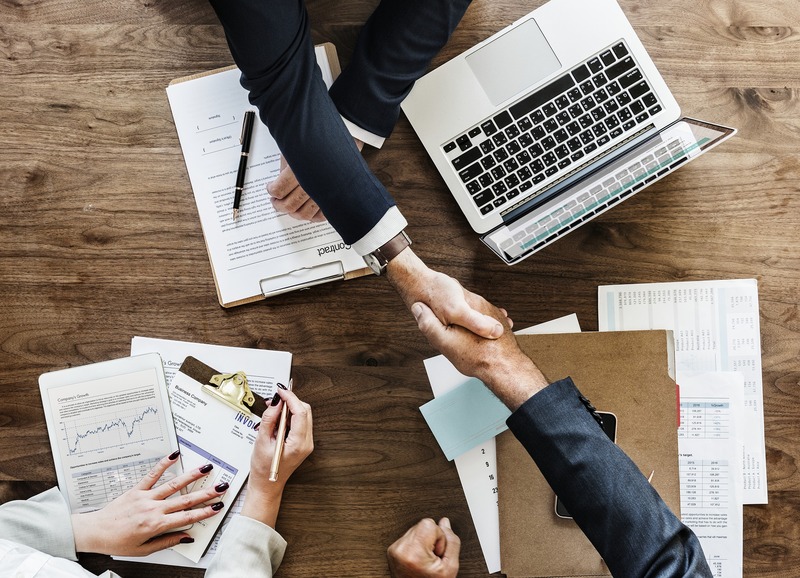 With so many alternatives, the biggest risk is that we will create an app that already exists and there will be little incentive for users to use our app. 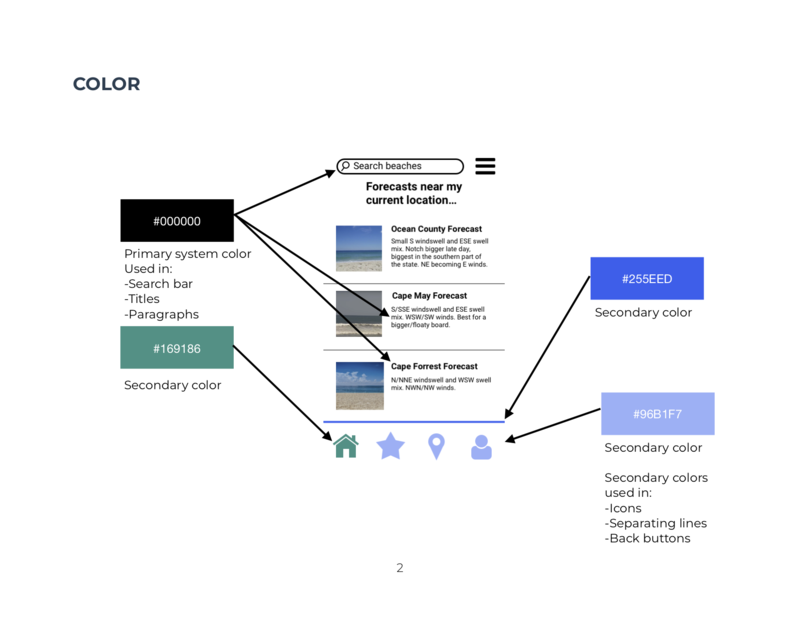 Users want something fresh and easier to understand than what is already on the market. 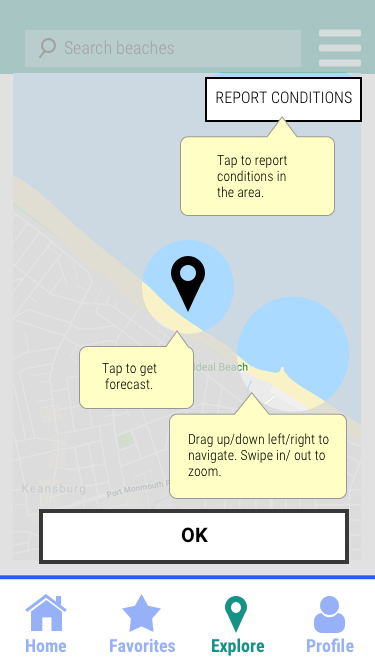 The greatest opportunity we have is to create an app that makes surf condition data accessible to anyone, especially people who are new to reading surf forecasts. The first persona is Eva, a passionate 20 something. She is currently single, works part-time at a local surf shop and as a clerk at the local bank. She is an avid surfer. 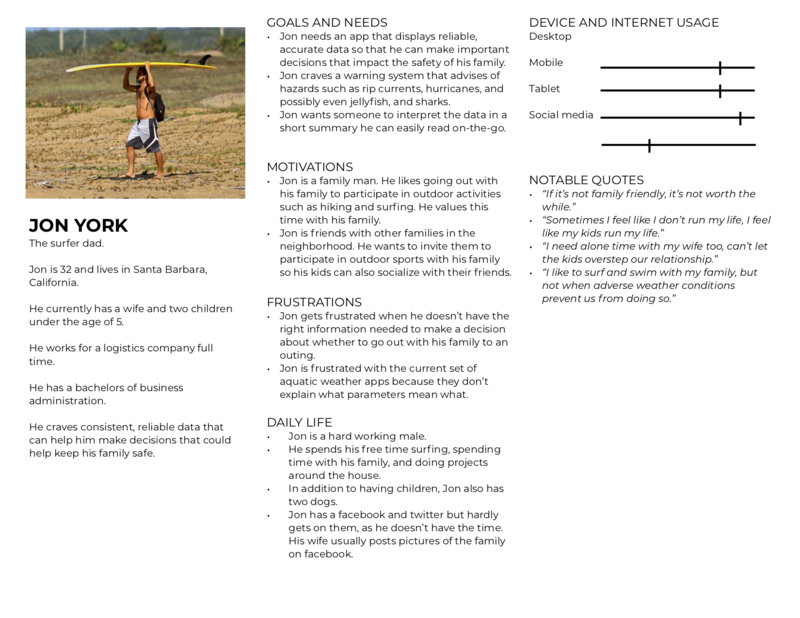 He is a "surfer dad" who lives in Santa Barbara, California. He currently has a wife and two children under the age of 5. He spends his free time surfing, spending time with the family, and doing projects around the house. 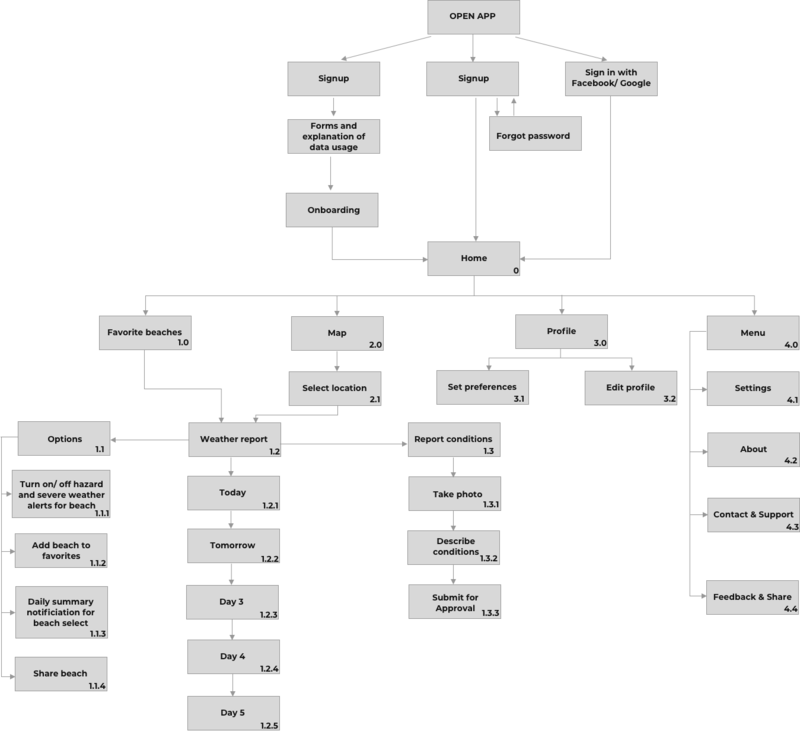 I conducted card sorting using OptimalSort (an online platform) with 19 participants. The average time needed to complete the study was 4.5 minutes. I created 25 cards and used closed category with 13 total categories. Only 12 were used in the study. As with the popular placements matrix, several of the cards were put into the same category that they were already in according to the original site map. What navigation problems did the website have? How did the participants gather the information? 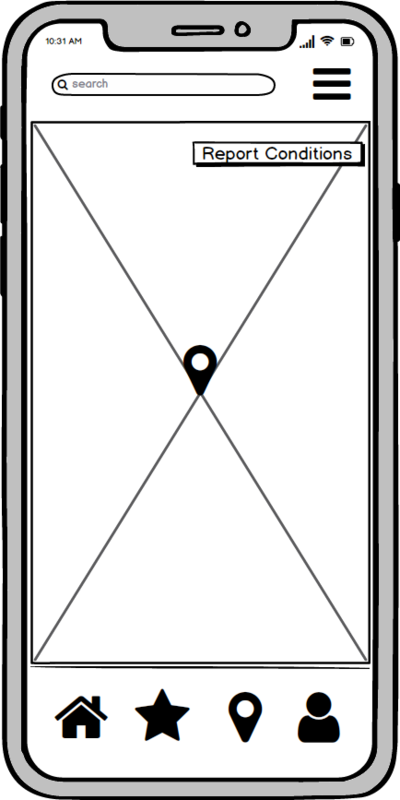 What kind of new navigation structure did you suggest? 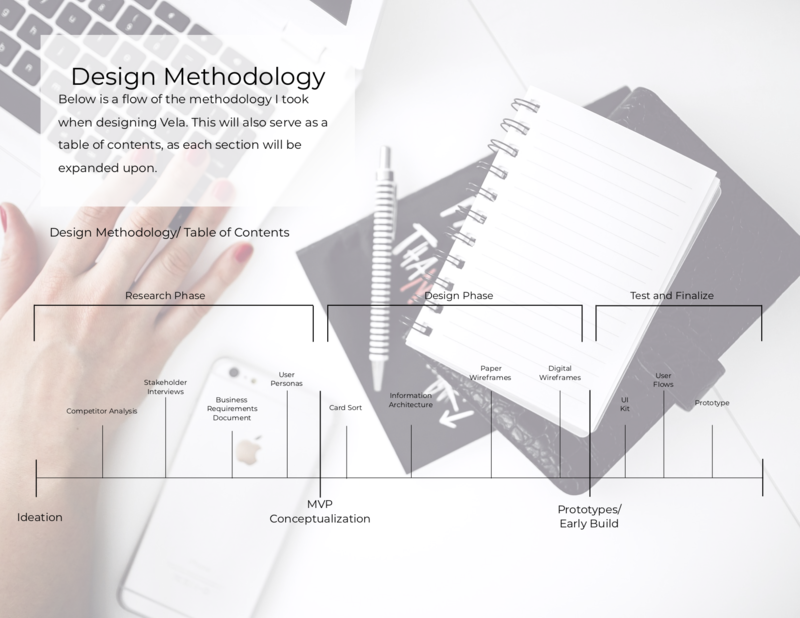 The information architecture of the Vela project is represented by this site map on the left. 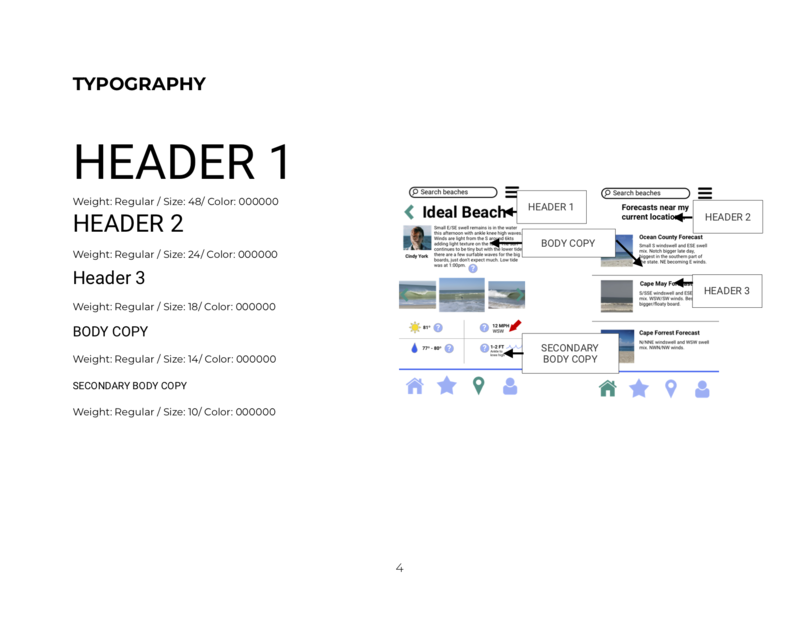 After the signing in process is finished, each of the categories is labeled by a numerical character to represent their order in the site map. 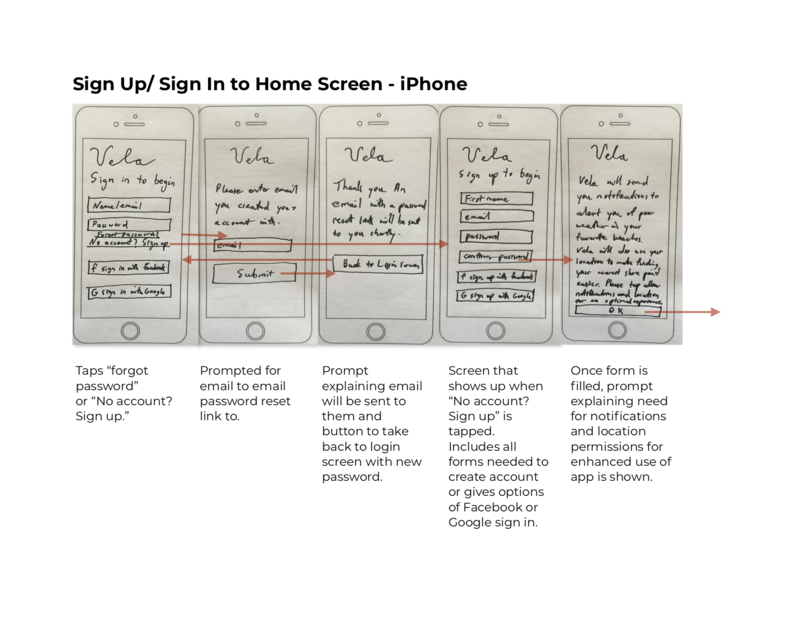 The main purpose of my sketches was to brainstorm the layout of the app on paper without committing to more complex designs on the computer. 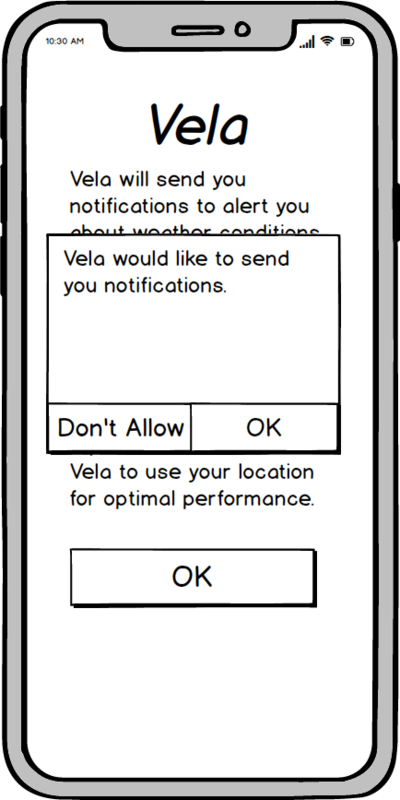 At this point, Vela was ready for digital wireframes. 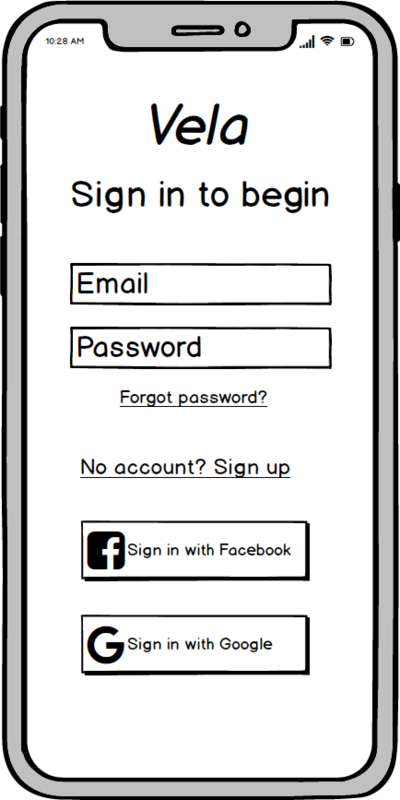 I made these wireframes using Balsamiq Mockups 3. 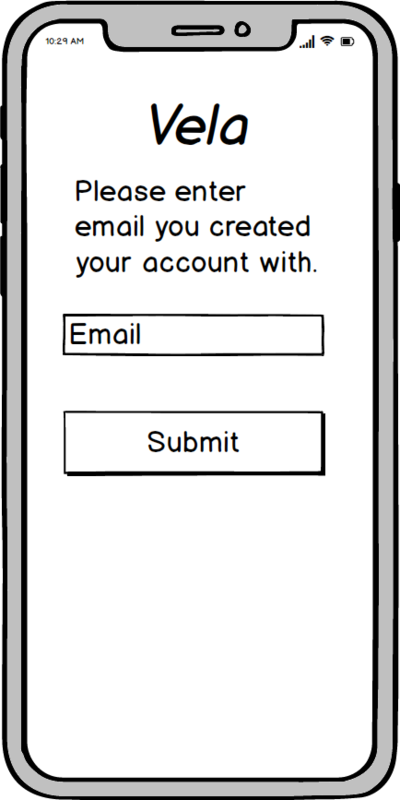 I didn't prototype with these wireframes as they are considered mid-fidelity. 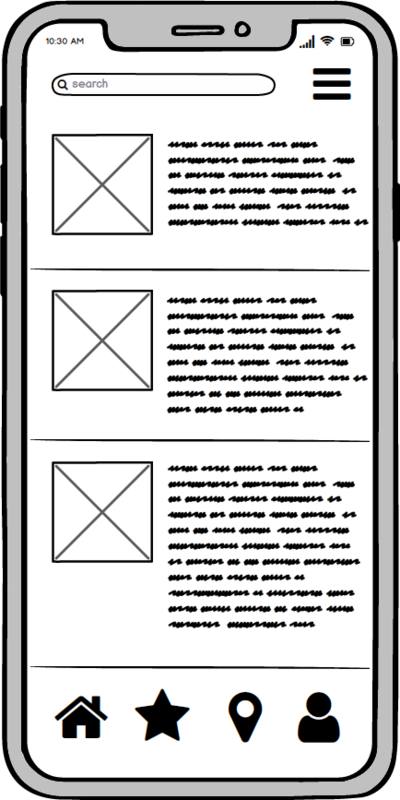 These wireframes would give me the skeleton of the high fidelity wireframes later on in the UX process. 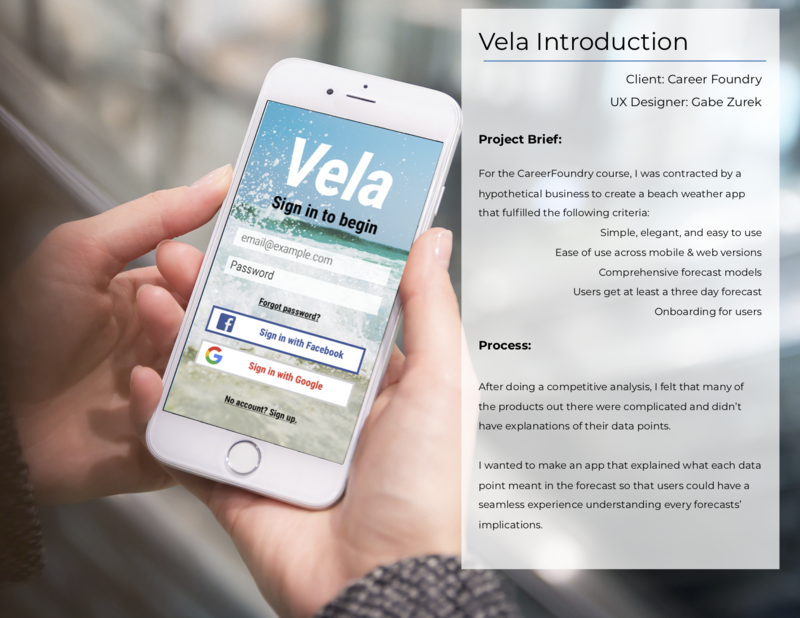 The UI Kit displays the colors, typography, and iconography used to craft the elements of Vela.